As it turns out, I loathe speaking in public. 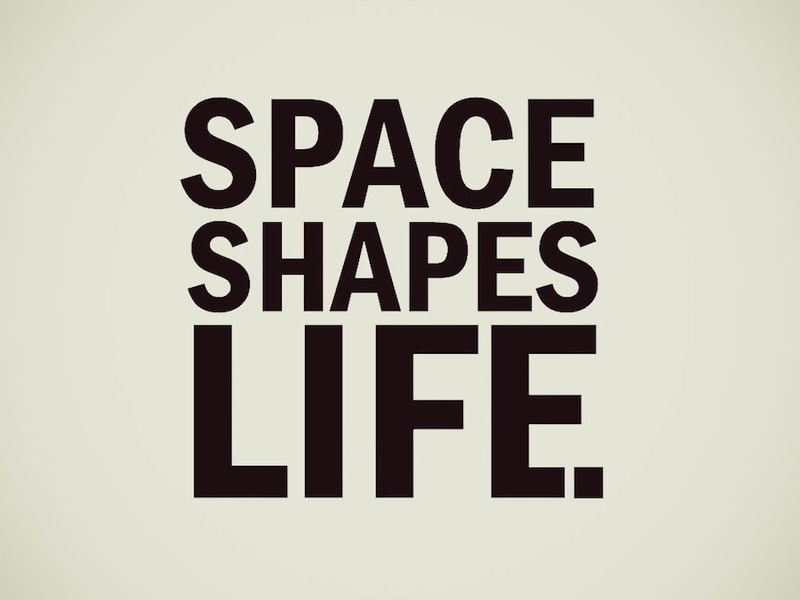 I do however, love talking about how the space we live in affects our lives. It makes sense, then, that my anxiety is greatly reduced by sharing my recent speech with you, not via the video, but via the words on a page from the comfort of this safe office. My format was this: 20 slides, 20 seconds each. That's six minutes and 40 seconds to convey a lifetime of passion. Please don't look at me. 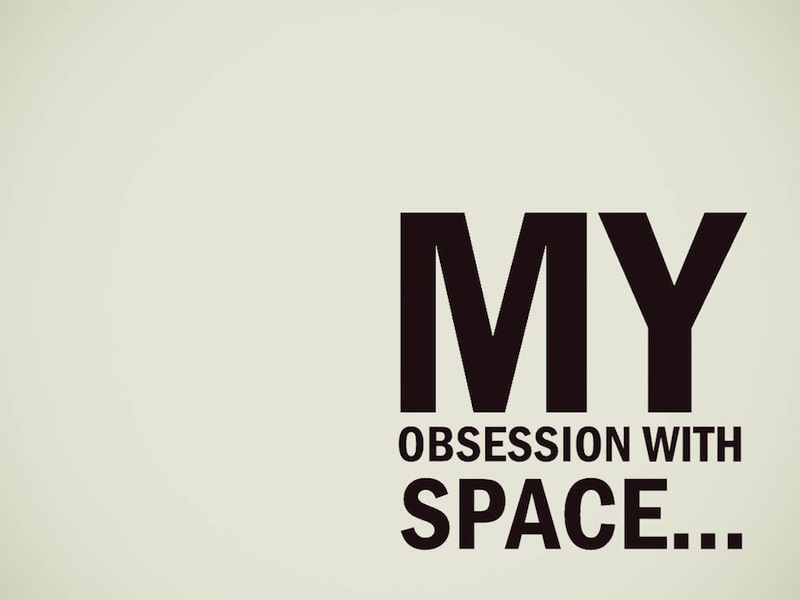 "I am a bit obsessed with space. In fact, I have built a business and a life around connecting people I love with spaces they love. 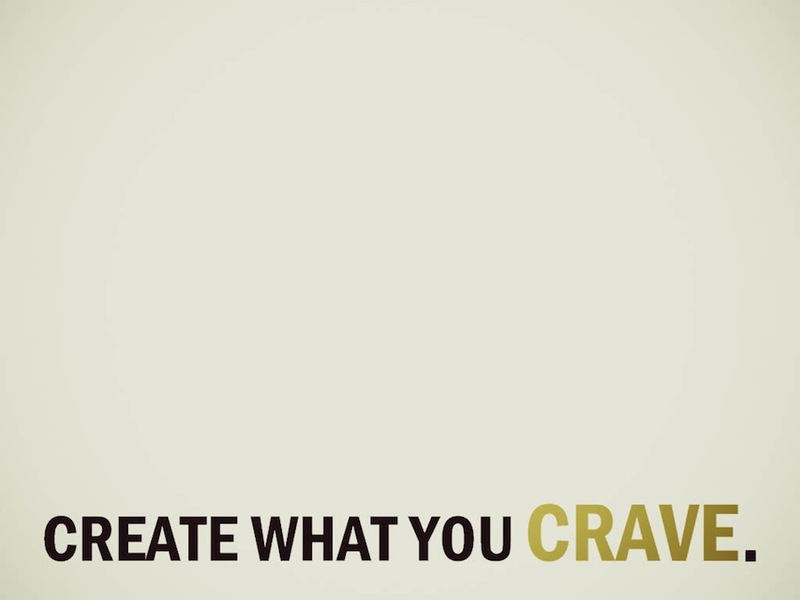 I have had a starving hunger to find and create my perfect happy place; and yet, it's never just been about the space. It's about people. 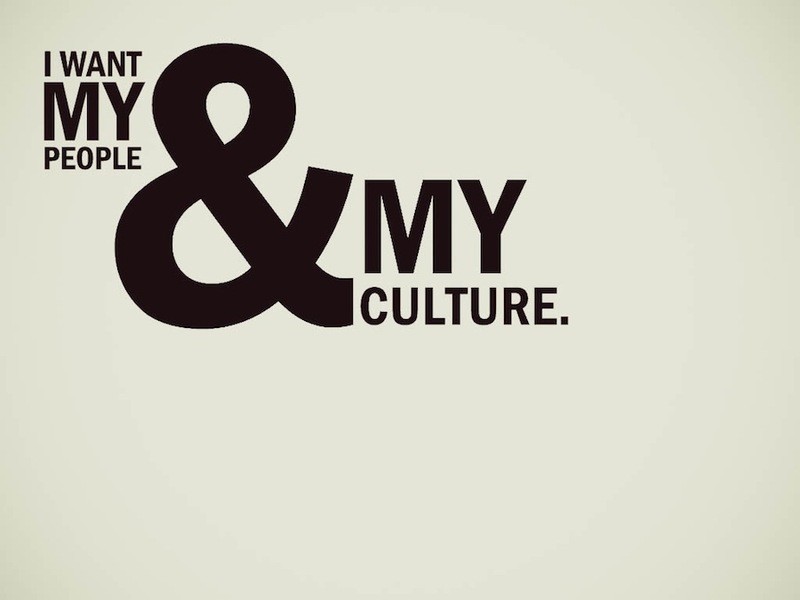 All I want is my space and my people. Where it all started is quite telling. Honestly, I was a fragile little kid. I was sensitive and I loved easily. When hurt or scared, I created a happy place for myself. I would line the shower with Scooby Doo blankets and cuddle up for hours while my family searched the neighborhood. I cleared my closet of all clothes and built my own little library fort where I could read after school. I made houses for my pets...a lot of houses for a lot of pets. As I got older, I'd make my parents pull over at open houses, and eventually, I started to ask for rolls of carpet and cans of paint to turn my forts into homes. I was, quite literally, obsessed with space. 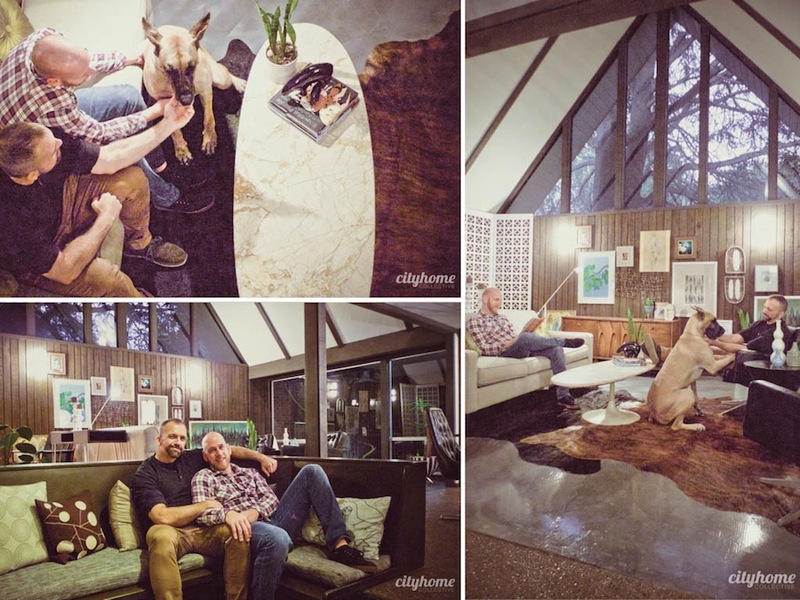 As an adult, I continued to create beautiful spaces. I was living in great homes in great neighborhoods in a city I loved, but I was still missing something. 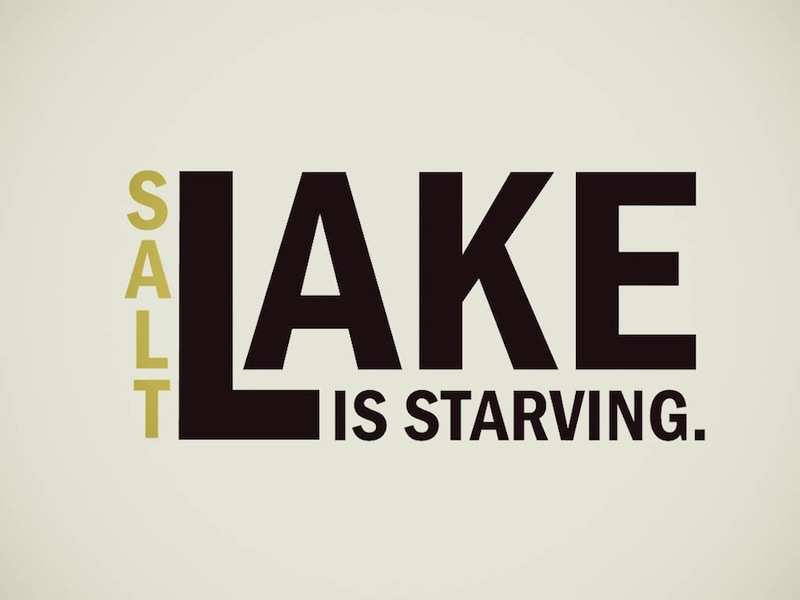 I thought that I had to leave...to get out of Salt Lake to find a space that would fill me up. So I did. I left my city to find myself. I sought fulfillment with culture, art, beauty and love. To some extent, I found these things in my travels. But before I made a permanent move, I realized that I needed to ask myself some deep-rooted questions. When I started to ask these questions, I discovered that I didn't have to choose between my people, my heart, my life here and the culture, city and life out there. I could have it all. I was looking without when I should have been looking within. I just had to carefully choose the questions I ask myself. For me, they led to a simple answer...I am my happy place. I committed to that, and told myself that, ultimately, I could go anywhere, but I would never abandon me. We should all start asking ourselves the right questions. 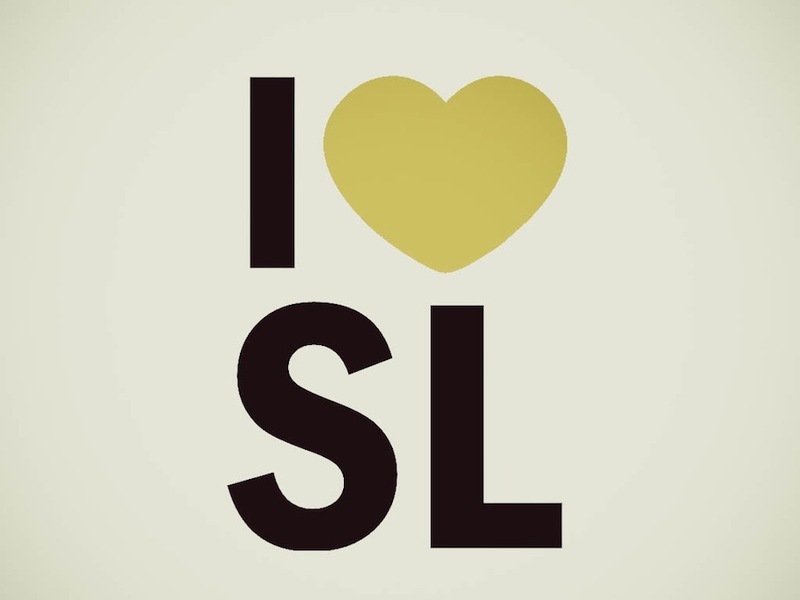 What do I love? What do I need? Who do I want around? What makes me happy? The moment we're clear on these things, we get to start creating an environment that will support who we are. Moving is not always moving forward. We're only moving forward when we're moving closer to ourselves. The right direction may not be a bigger house or a remodeled kitchen. It's probably deeper and more authentic than that. I began making personal changes to fill my own needs, rather than chasing them around the world. 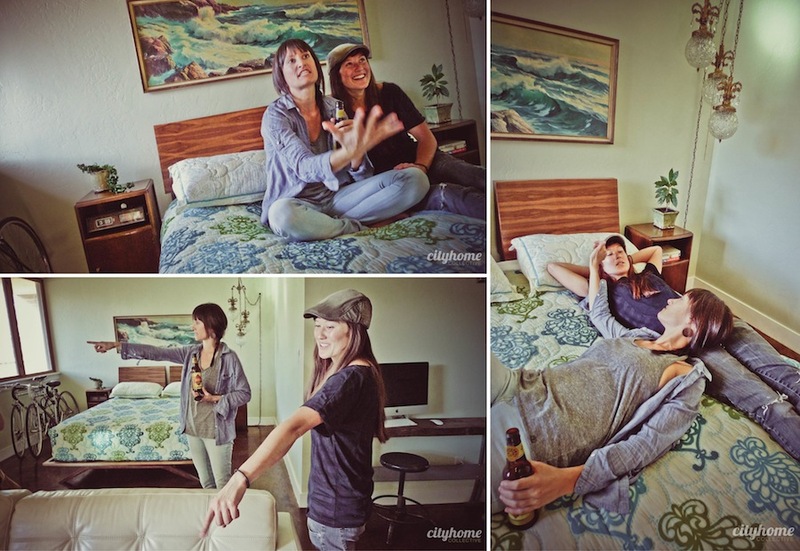 My physical space, my home, was at the center of those changes. I made the choice to create a home with friends...I chose to purchase art that inspires me...I chose to design the furniture that filled my space. I created my own perfection -- I made my space become that which I sought out. When I did so, my space created in me a contentment and happiness. In turn, I was a better friend, boyfriend, son, brother and neighbor. These combined experiences led to the creation of the cityhomeCOLLECTIVE. I know that people, like me, need to find their happy place in the world. I want for many things...but what I really want is for the people in my life to be happy. It's the reason I don't settle when a client tells me they want a home with 4 bedrooms or 3 baths. It's more personal than that; they're selling themselves short. I try my best to ask the relevant questions -- those that will get them their happy place. What is your favorite place that you have ever lived? What about it made you happy? What did that space offer you that you still need now? With that in mind, what do you need to shift in order to experience that again? 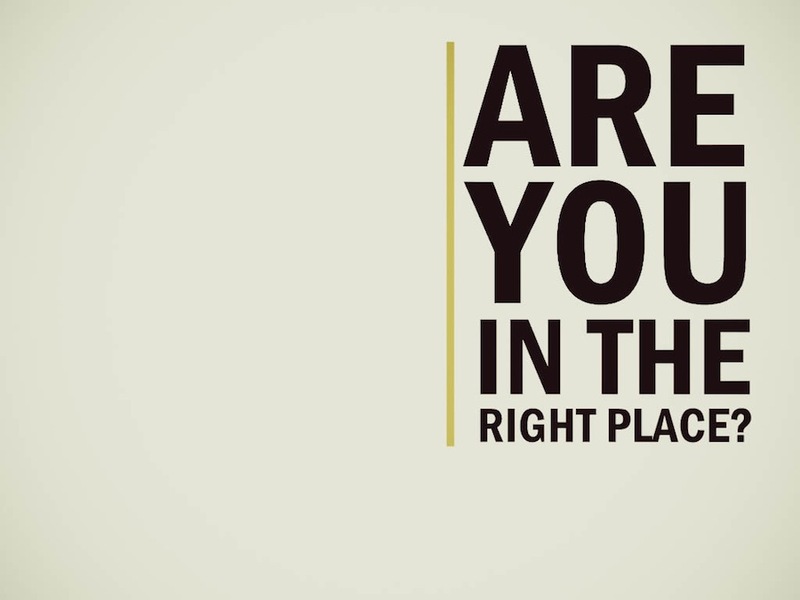 Ultimately, are you in the right place? Space isn't just important...it's everything. The space we occupy affects us. A room with a view encourages something inside us entirely different than one with a fireplace would. A small space elicits different interaction amongst it's inhabitants than a sprawling home. Knowing how much a physical location or space affects us is the first step to being changed for the better by our environment. Many of my friends, and perhaps some of yours (most of whom comprise a huge portion of our creative class), have felt like they had to leave Salt Lake to find their own right spaces. In reflection of this mass exodus, I'm appealing to those of you who have chosen to stay and create. 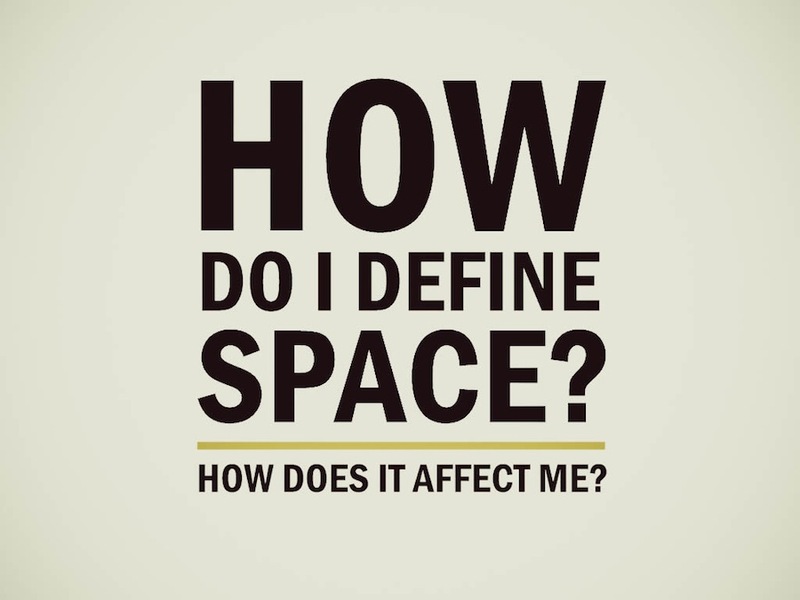 Ask yourselves the questions that help you define what you need and want from your space. Once you've asked yourselves these questions, begin to create the space in which you want to exist. I want to see the effect of people caring about the space that they live in. I want to see what would happen if all those that have left to find interesting and beautiful spaces elsewhere chose instead to stay and create something beautiful here. What would our city be if we all asked the right questions, discovered our perfect space...then showed up and created it?"